Aamir and Vikram in Hindi flick in Alleppey. 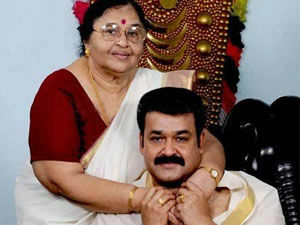 Mohanlal's mother Santhakumari, 76, was hospitalised on Thursday evening at Ernakulam in Edapalli Amritha hospital due to cerebral haemorrhage. Amy Jackson who debuted with Madrassapatinam moved to Bollywood with Gautam Menon's remake of Vinnaithandi Varuvaaya and now she has come back south for a Telugu flick. The glam doll is all set for her Telugu project. Amy will pair opposite Ram Charan and the film is titled Yevadu. The actress is now learning Telugu for her latest project. The actress says that she is confident of picking up the language as she is good at it. Sanjana who made her debut in Renigunta said, " I got a meatier role in Renigunta. 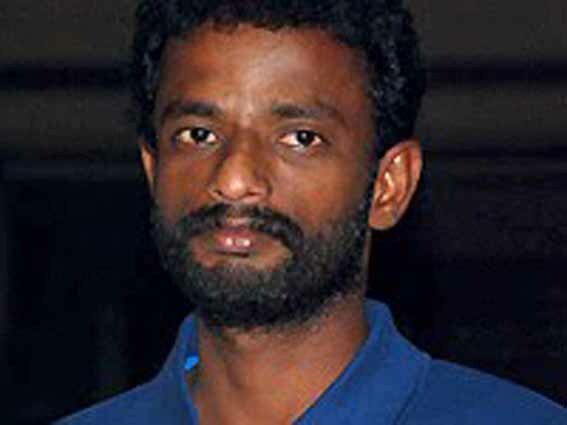 Director Panneerselvam took lots of efforts to transform me. I was waiting for such kind of roles. For the sake of my friends I had danced for a song in the films Ko, Marupadiyum Oru Kadhal, Mayanginen Thayanginen and Veyilodu Vilayaadu. Friends are important in cinema. After this I got the director Ganesan Kamaraj. I have donned the female lead role in the film Yaarukku Theriyum. My role in this film is very thrilling. This role has given me a lot of opportunity to bring out my acting skills. I am also donning the glamorous heroine role in the film titled Thappu Thalangal directed by Adhiyamaan sir. I am also acting in C S Amudhan sir's Rendavathu Padam. Now only I have started but I am interested in acting in award winning films. I am not worried about money. My only requirement for money is to help others and for my livelihood. Apart from this I want good roles, name and fame." Marina is the recently released film directed by the National Award winning director Pandiraj who had earlier directed quality films like Pasanga and Vamsam. When asked Pandiraj that what film will he be directing next, he said, " I have not yet decided about my next film. Dubai Tamil Sangam is holding a function to felicitate me. I am going to Dubai on 26th February to participate in this function. Only after going there I will decide about my next film. There is news that I have met Vikram to narrate a story to him. I have not met Vikram till now. But I wanted to work with a big actor in my next film. Let's wait and see." Alleppey is having a lot of visitors these days and most of these visitors are celebrities. Bollywood superstar Aamir Khan was in Alleppey for a two day film shoot and now it is the turn of Kollywood star Vikram. The actor will shoot for his Hindi flick in Alleppey. The film David that has Vikram in one of the lead roles is right now shooting in Managlore and will head to Alleppey for a four day shoot. The director Bejoy Nambiar is likely to rope in Shah Rukh Khan and Jiiva for the project that is stated to have three lead roles. 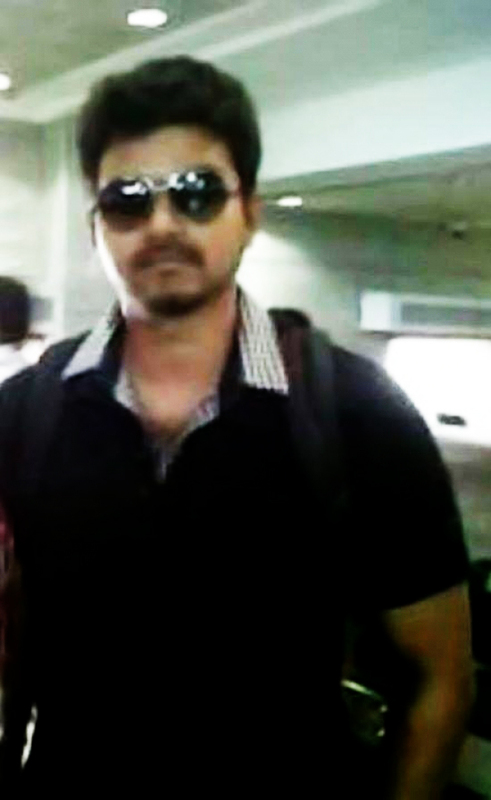 Sources in the tinsel town say that Vijay plays an encounter specialist in Thuppaki. There were reports earlier that he plays the cop in the film but now more specific information is dropping in. 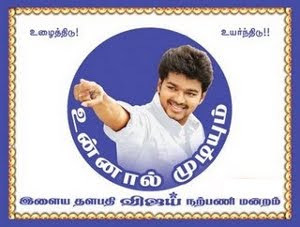 Thuppaki is directed by AR Murugadoss and it is his first association with the Ilayathalapathy. Therefore, the expectations on this film are very high. Kajal Agarwal stars as Vijay's lead pair in Thuppaki. Harris Jayaraj is scoring the music for this film. Santosh Sivan is cranking the camera.